The development of the domestic tool hardware industry continues to infiltrate with well-known foreign brands, making the competition in the entire tool hardware market more fierce and cruel. It brings us tremendous opportunities and also fairly reflects the natural selection and survival of the fittest. Ruthless reality. Faced with this new situation in the market economy, as a quality testing organization serving the tool hardware industry, we will adapt to the current situation and provide scientific and fair testing information for the industry in the form of innovation. In the past 30 years, thanks to the love of all walks of life in the tool hardware industry, in return, we will regularly publish the "Quality Comparison and Evaluation Report of Domestic and Foreign Tool Hardware Products" on the basis of the quality survey of tool hardware products in the domestic circulation field. To jointly create an effective and orderly healthy development of the tool hardware industry market-oriented piloting. 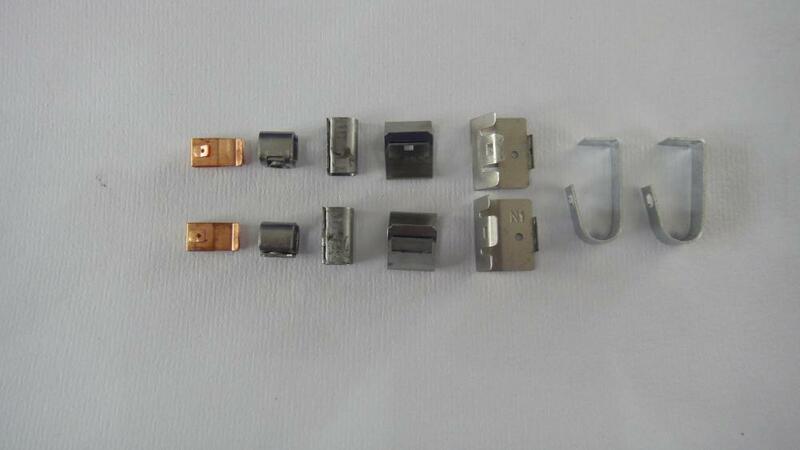 The comparison test samples were randomly sampled at Shanghai East Road Hardware Street, Shanghai Jiuxing Market and some supermarkets. All samples were of the same kind and the number of the same specifications was 2 pieces. This comparison test samples 18" wire cutters, including 12 manufacturing companies and brands (Schedule 1); 14" heavy pipe wrenches, including 11 manufacturing companies and brands (Schedule 2). Wuxi Weida Hardware & Electric Co., Ltd.
Shandong Wendeng Power Tools Group Co., Ltd.
Zhangjiagang Tianda Tools Manufacturing Co., Ltd.
Guangdong Weili Lion Tools Co., Ltd.
Shanghai Kangmixia Tools Co., Ltd.
Yuyao Deli Tools Co., Ltd.
Stanley Tools (Shanghai) Co., Ltd.
Zhangjiagang Maojia Hardware Tools Co., Ltd.
Shanghai Xima Tools Co., Ltd.
Jiangsu Jincheng Hardware Tools Co., Ltd.
Xuzhou Jinhu Tools Manufacturing Co., Ltd.
Bamboo Forest Tools Co., Ltd.
Zhejiang Landa Tools Co., Ltd.
Shanghai Hugong Industrial Co., Ltd.
Zhejiang Yuyao Defusi Weigong Measuring Tool Co., Ltd.
Shanghai Jieyi Hardware Tools Co., Ltd. The comparison test of this survey sample, according to QB/T 2206-1996 and supplementary life test "bolt clamp" and QB/T 2508-2001 and the US 3G standard torque requirement "pliers" as the main technical indicators for testing The items tested are summarized in Tables 3 and 4. Through this survey of the quality of bolt cutters and pipe wrenches in the circulation field, in terms of the overall quality level, most of the products still remain at the low-end extensive processing and manufacturing level, which caters to the vicious competition in the low-price market. More than 60% of the brands are â€œbranded productsâ€ and â€œneutral packagingâ€. 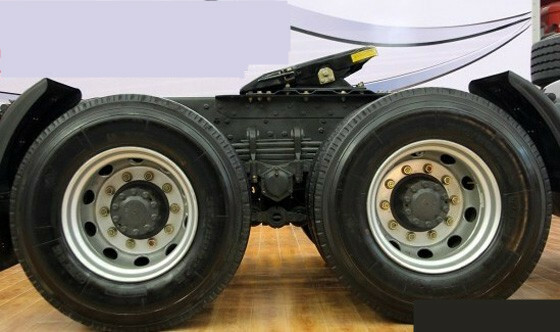 In the production process, these enterprises lack the seriousness of implementing standards, and the requirements for the quality of some indicators other than the main indicators often require Below or even not complying with the technical requirements of the standard, the main reason for this situation is the consideration of manufacturing costs and the backwardness of manufacturing control technology, which is clearly reflected in the hardness of the components of the bolt cutter and the movable clamp of the pipe wrench. The handling of items such as mouth and nut hardness directly affects the strength and service life of the product. It is gratifying to note that through this special comparison test, the â€œXingong Brandâ€ products produced by Zhangjiagang Tianda Tools Co., Ltd., followed by the â€œWeidaâ€ products produced by Shandong Wendeng Power Tools Group Co., Ltd., are in many similar enterprises. Out of the box, the overall product quality level is at the high end of the industry. 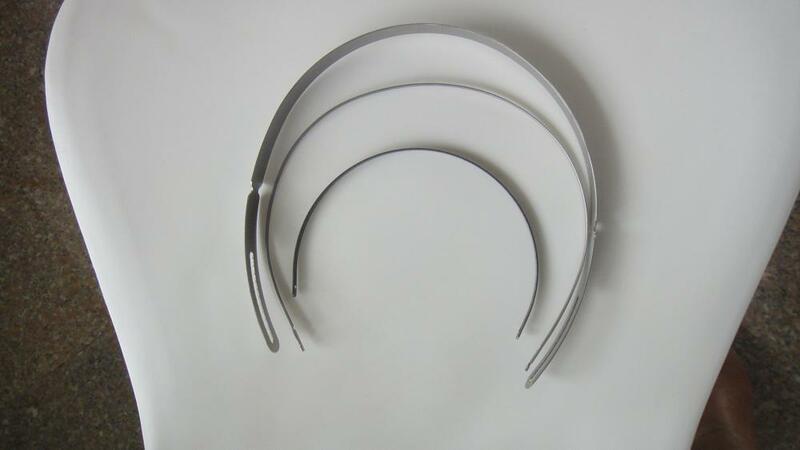 In particular, the â€œXingong Brandâ€ products produced by Tianda Tools Co., Ltd. are designed to be novel and fashionable; they actively adopt international advanced standards and are not satisfied with meeting only the requirements of domestic standards, and constantly improve the quality testing methods. As a result, the intrinsic quality and appearance of the product have been transformed, and the â€œXingong Brandâ€ brand has won a good reputation in the domestic tool hardware circulation market. 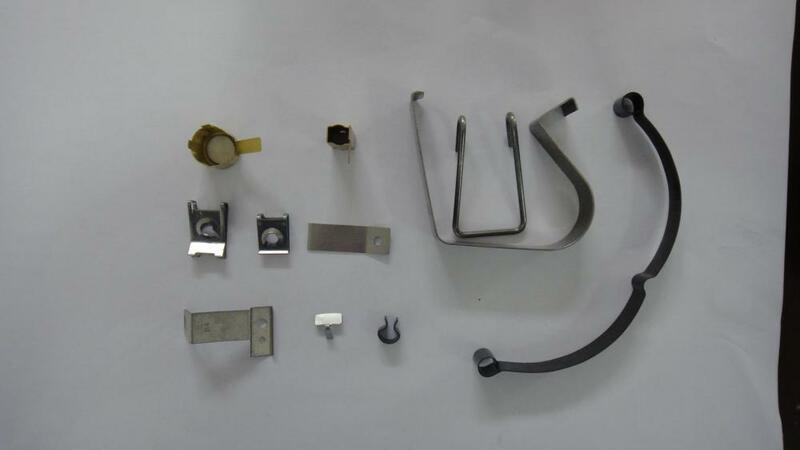 In order to promote the transformation of the quality of tool hardware products in the domestic circulation market from low-end to mid-to-high-end, the comparison test of this survey sample is based on the requirements of the main technical indicators of domestic industry standards, and the bolt cutter test increases the life test. 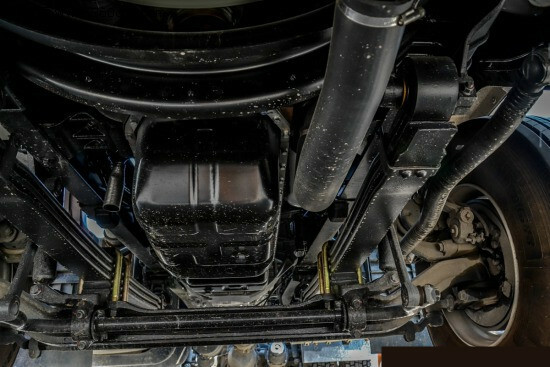 100 times of shear detection; pipe clamps refer to the US "GGG-0651d" (commonly known as 3G standard), which increases the technical requirements of the torque detection 1500N&#8226;m, thus opening the same starting line on the international advanced level. The quality gap of enterprise products in the domestic tool industry. We only provide scientific data to the industry peers for reference and reference. We will regularly publish the quality survey report of all kinds of special tools hardware products in the domestic circulation market, announce the results of the comparison test of the brand products of various enterprises, and inspire each other in information communication and collision, so as to continuously improve the overall quality level of the industry. Together to create a world-class tool hardware company and brand wishes. 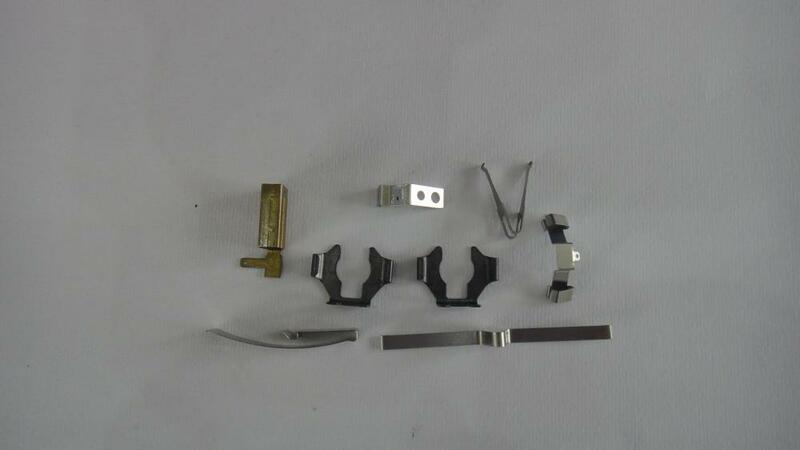 The Flat Spring is applied in electronic contact devices.